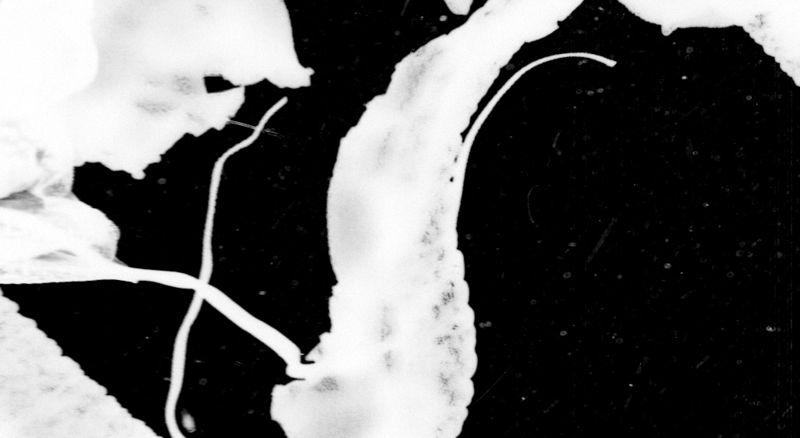 Did you know there are even big guys to be found on Plankton Portal? Currently there are two data sets on Plankton Portal you can switch between – the original one comes from the Southern California Bight and the newer one from the Mediterranean Sea. Each of them has a different set of categories of organisms to be marked. This Field Guide will help you to learn what you’re looking at. Besides them there are plenty of mysteries hiding in the depth waiting to be discovered! Do you like mysteries? Join us right now on Plankton Portal. We’re waiting for you with hundreds of thousands of images which haven’t been seen by a human eye yet!